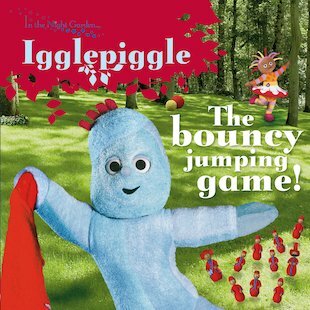 In the Night Garden: The Bouncy Jumping Game! 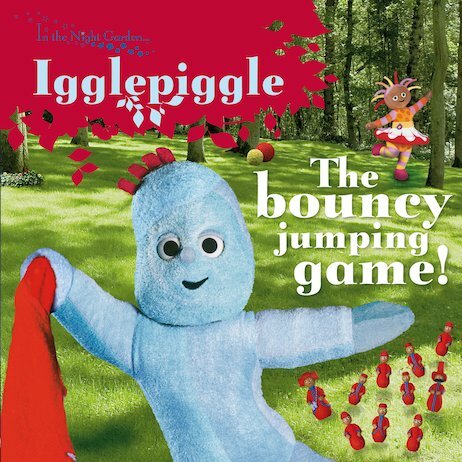 Igglepiggle loves bouncing and jumping! Come and join him in the Night Garden today. This enchanting storybook from the hit BBC series will delight little fans of Makka Pakka, Upsy Daisy, Igglepiggle and the Tombliboos!